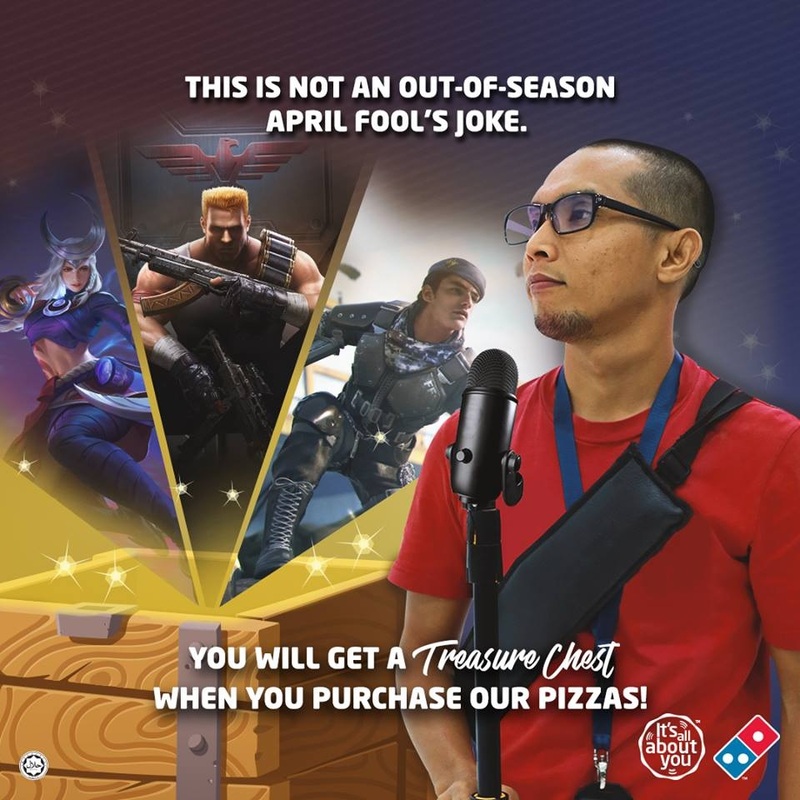 Domino’s Pizza – yes, the pizza joint – has had a jab at the Diablo Immortal reveal during BlizzCon 2018 in a Facebook promotion for its ‘Treasure Chest’ deal. You can see the moment from BlizzCon 2018 that the Domino’s Pizza post is referencing in the clip below. And if you want to compare the outfits of the guy who asked the question and the person posing in the Facebook post then here’s the Domino’s Pizza Malaysia image. Blizzard received a huge backlash from fans after the Diablo Immortal reveal. It seems that the reason for this is because many of them were expecting Blizzard to announce either a Diablo 2 remaster or Diablo 4 for PC – instead, Diablo Immortal is a mobile game. Activision Blizzard’s stock crashed by 7.4% right after the Diablo Immortal reveal seemingly due to the negative reaction it received. 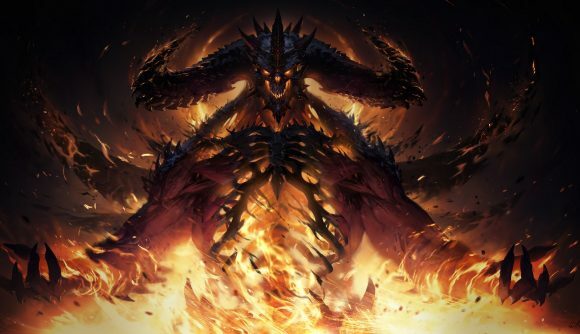 However, it has been reported that a Diablo 4 reveal was pulled from BlizzCon 2018 at the last moment.